We are pleased to welcome you to our office. If you're looking for the highest quality care with a personal touch, we hope you'll give us a call. ​Please call and we will be happy to check our stock. If we don't have the frame you want in stock we will be happy to order it in for you. See our locations page for office tours, mobile apps, newsletters, hours, and contact information. 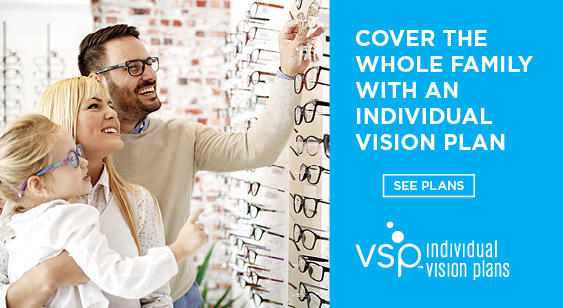 To provide quality lifelong primary eye care for you and your family that is second to none. To maintain the highest standard of care through state of the art instrumentation and continued education. To provide comprehensive eye health care specializing in diagnosis and treatment of ocular disease and visual disorders. To maintain a clean, professional, compassionate, caring environment. To maintain passion for our profession and dedication to our patients and community.